warning: Creating default object from empty value in /home/drupal/sites6/all/modules/i18n/i18ntaxonomy/i18ntaxonomy.pages.inc on line 34. Porcini mushrooms (Boletus edulis 美味牛肝菌) were already appreciated as a delicacy by the ancient Romans. 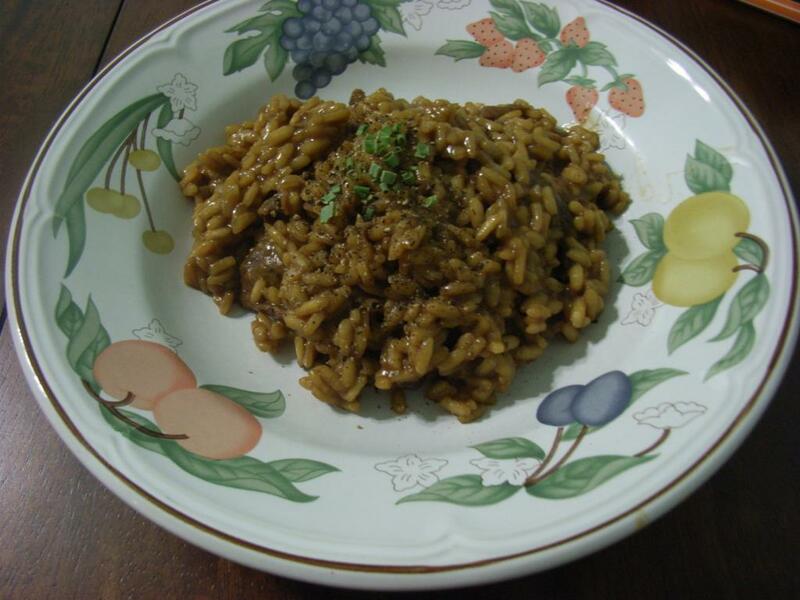 In this traditional fall time dish they play the star role imparting a delicious hearty aroma to the risotto. Chickpeas are high in protein. It is an important vegetable in India and Pakistan country, and popular in Europe as well. 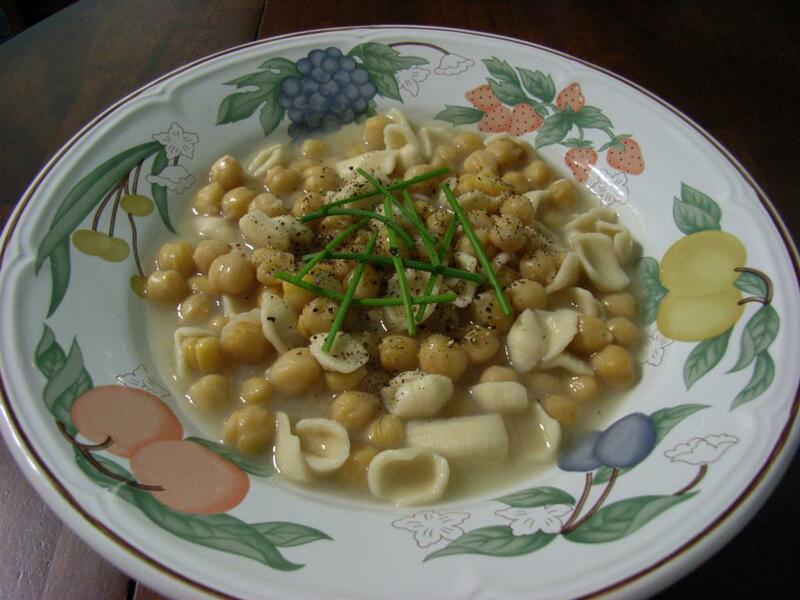 Chickpeas with Pasta is one of Rome's favorite humble dishes. 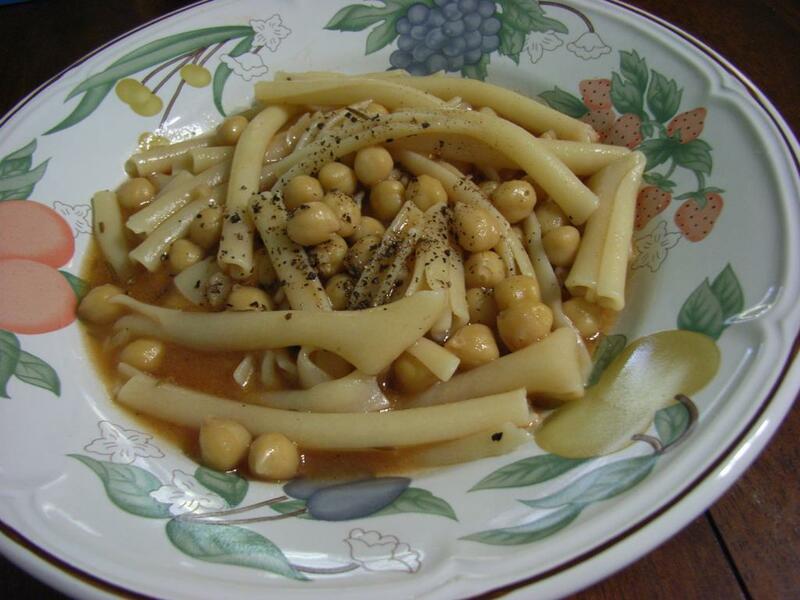 Today due to cheaply available beans and pasta, this dish can be widely found, even in restaurants that do not feature Italian cuisine. Italy version, Roman style egg drop soup, made of egg and parmesan cheese, semolina is an option. China version, we call this dish "egg flower soup" literally, finely chopped scallions and tofu are added sometimes. Seafood risotto is always so attractive and full of flavor. In this dish, we include shrimp shells to make puree instead of using stock(broth). 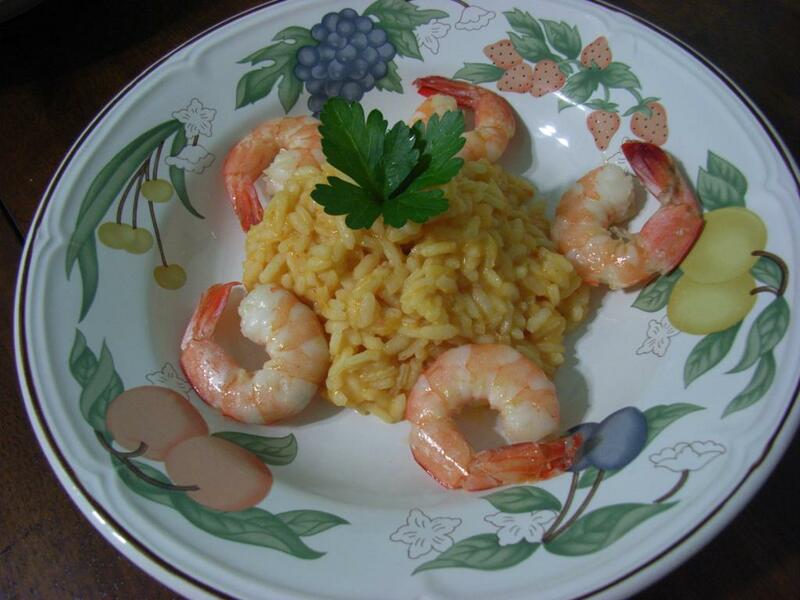 This creative idea make this risotto so different, the shrimp flavor is full of mouth. 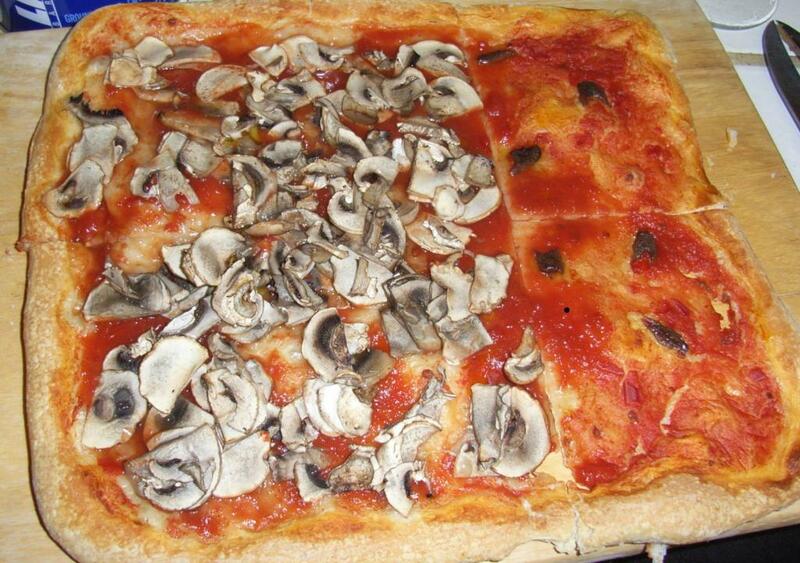 Typical dish from Rome. Extremely simple and equally satisfying. 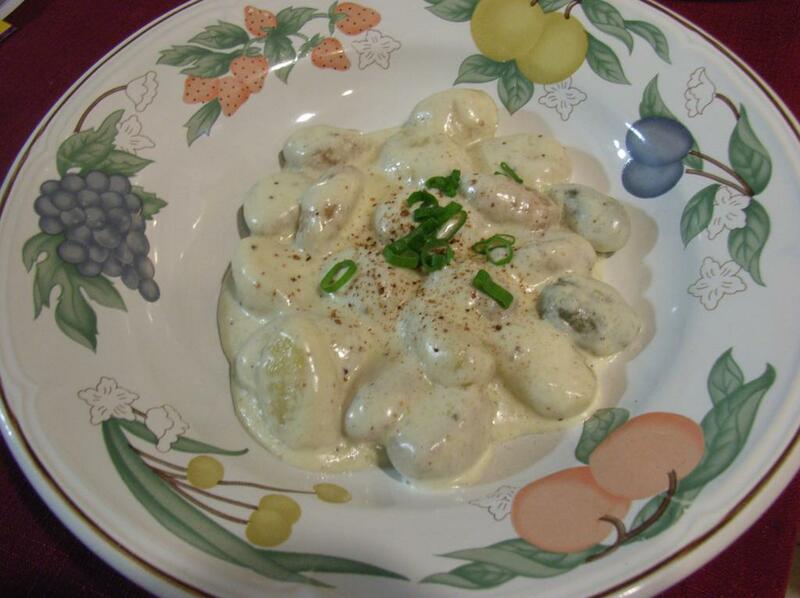 Freshly grated Pecorino Romano and freshly ground pepper are essential for this dish. 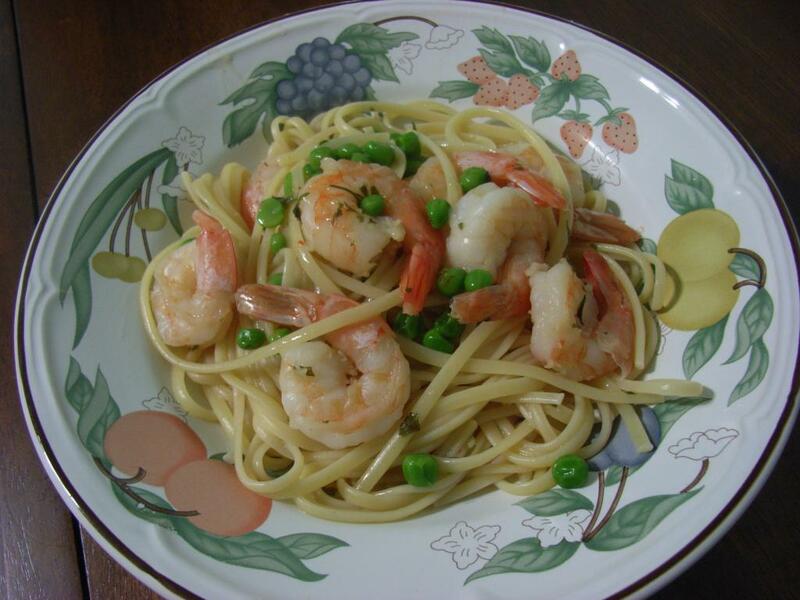 Fresh sweet peas are an ideal complement for shrimp in this spring time dish.